As the saying goes if you can measure it, then you can improve it, SEO tracks data which includes rankings, referrals, links etc. 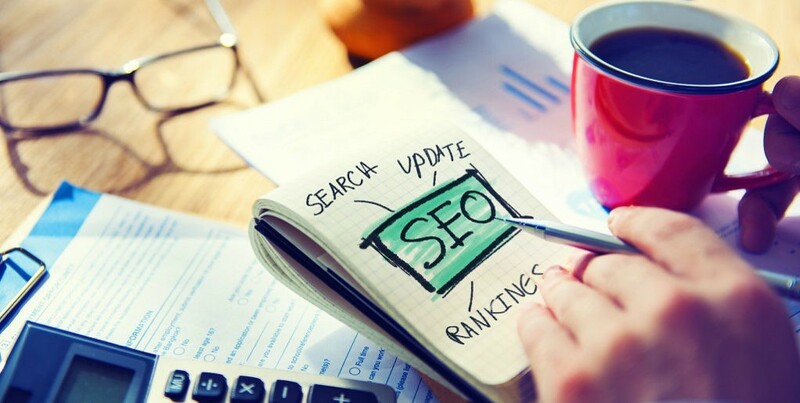 to help analyze their future SEO strategy and create road maps for success. Although every business is supposedly unique in their own ways and every website has variable metric factors, the following list is nearly universal on and off-page SEO success factors that you should be focused on. On-page search ranking factors are those that are almost entirely within the control of the publisher. – What type of content do you publish? – Are you providing vital HTML clues that help search engines and users determine their relevance? -How does your page architecture help or deter search engine spiders? Quality: Do you have a unique and well written content? You would also like to make your outbound links to come from trustworthy and reliable sources. Research: Are your keywords a product of a thorough research of what people may use in order to search for your page? Words: Are your vital keywords can be found in the title, meta description or content of your page? Fresh: Are your pages new and about relevant topics? Vertical: Does your page make use of images, videos, local news or other imagery relevant to the topic? Answers: Does your page contents directly answers a query? Thin: Are your page content lacking substance or relevance to the topic? Crawl: Can search engine spiders seamlessly skim through your pages? Duplicate: How does your site manage duplication issues? Use canonical URL’s to prevent duplication. Mobile: Will your site run on any given screen size or device? Speed: Does your site load quickly? Unnecessary scripts may hinder your success in landing a spot in the search engines. Urls: Your vital keywords should also be found in the URL’s for every page topic. 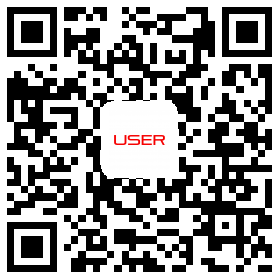 URL’s should give the readers an idea or overview of what the page content will be. Using dashes (-) are more recommended than using underscores (_). https: Does your site provide secure connection with the visitors? Google prefers secure HTTP/ SSL websites. Cloaking: A very serious violation of on-page SEO. 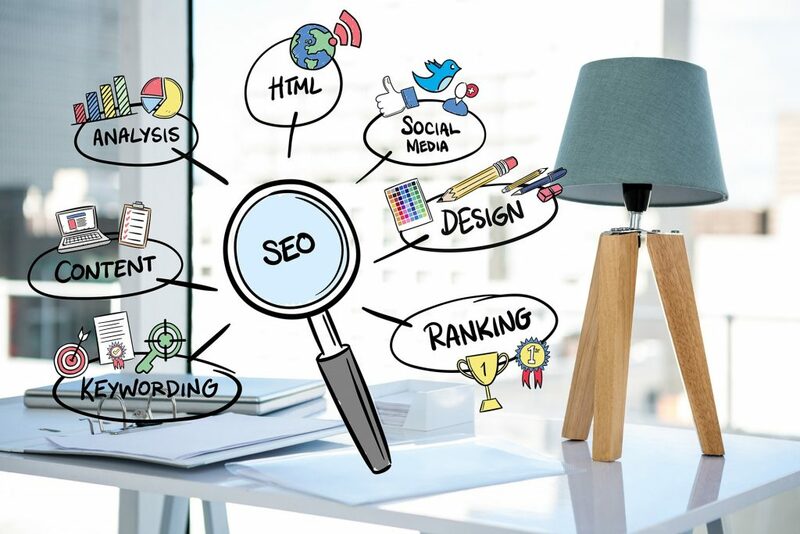 Meaning, you show users irrelevant topic as to what the search engine spiders see in your page and this could have a negative impact to your success. Titles: Does your title tags contain your vital keywords relevant to the topic page? Description: Like the abovementioned, does your description tags contain your vital keywords relevant to the topic page? Structure: Do pages use structured data to enhance your page’s searchability? Headers: Headers and sub- headers should also contain the relevant keywords you are using. Stuffing: Excessively use of keywords will also slow down your page performance, chose your keywords wisely. Hidden: Does your page use white backgrounds? Avoid using background colors that will ‘hide’ words from search engine spiders? 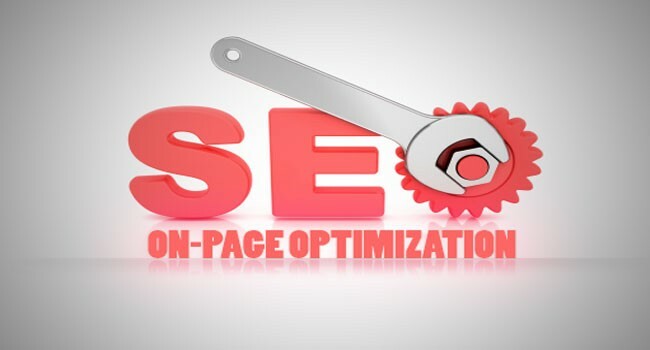 Summarizing, On-page SEO factors have for the most part, a direct control over your page. SO, have you optimized your content and site for a better search engine readability?